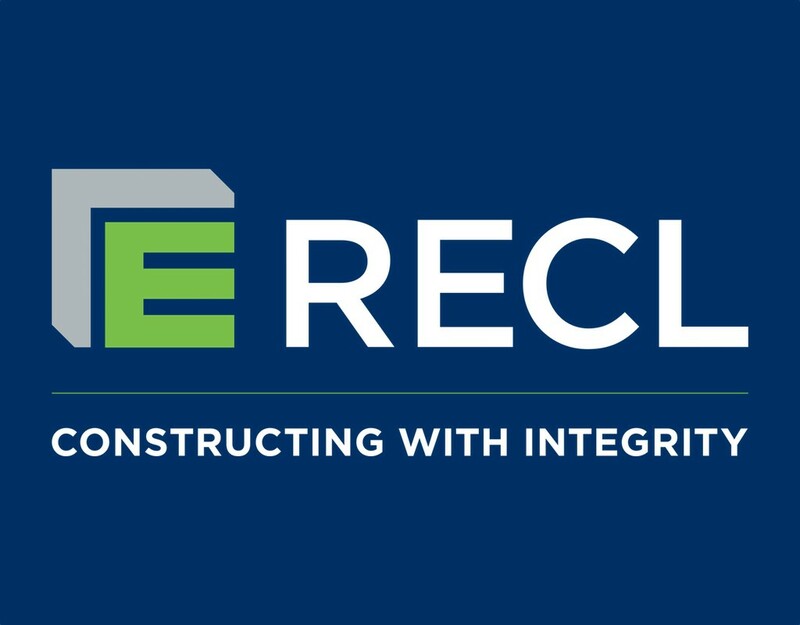 Re-Branding Program | RECL | Ron Eastern Construction Ltd.
We are pleased to announce that, effective December 15, 2015: RON ENGINEERING AND CONSTRUCTION (EASTERN) LTD., will be re-branded as RON EASTERN CONSTRUCTION LTD. We will be using the acronym RECL prominently in our documentation. Existing contracts will not need to be changed. The name included in the address section of the invoices to RECL will need to be changed to: RON EASTERN CONSTRUCTION LTD., on or after December 15, 2015. We thank you in advance for your patience as we implement the re-branding program.